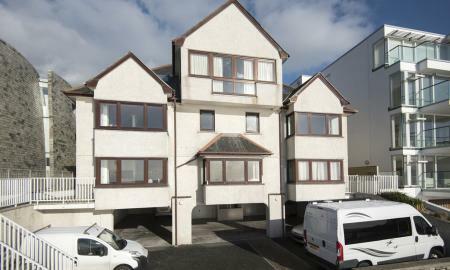 2 Bedroom apartment available for sale within this McCarthy and Stone purpose built retirement complex. Situated on the beach front with well kept communal gardens surrounding it, the Bay Court development has communal parking, a communal lounge along with a guest suite available to families. The apartment has two bedrooms, a shower room, kitchen and lounge and cloakroom. 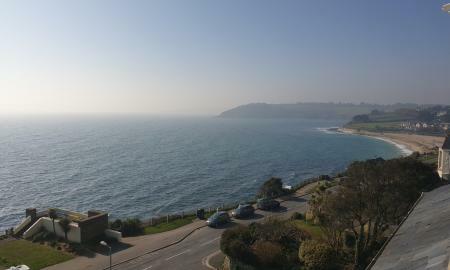 Uninterrupted sea views can be enjoyed from both bedrooms and the lounge. 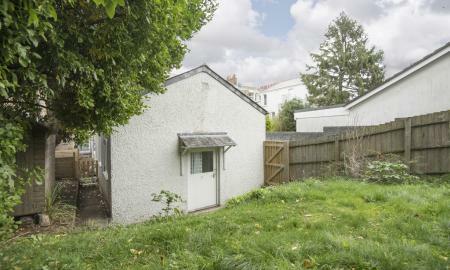 This one bedroom, ground floor flat is tucked away in a quiet location just off Arwennack Avenue and has its own private garden with a shed. The property consists of a living room, a kitchen, a bedroom and an en-suite shower room. Electric heating and double glazing.